Journey tribute sensation Faithfully Live - Featuring Jeff Salado: West Side Theatre gig: SOLD OUT...and rocked hard! 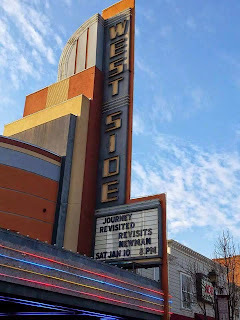 West Side Theatre gig: SOLD OUT...and rocked hard! The Reserved seats sold out quickly, and the 20 General Admission seats left the day before the gig were gone before show time. 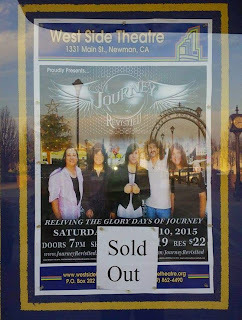 They love Journey Revisited at the West Side Theatre in Newman, CA, and the band loved them right back with a great concert.